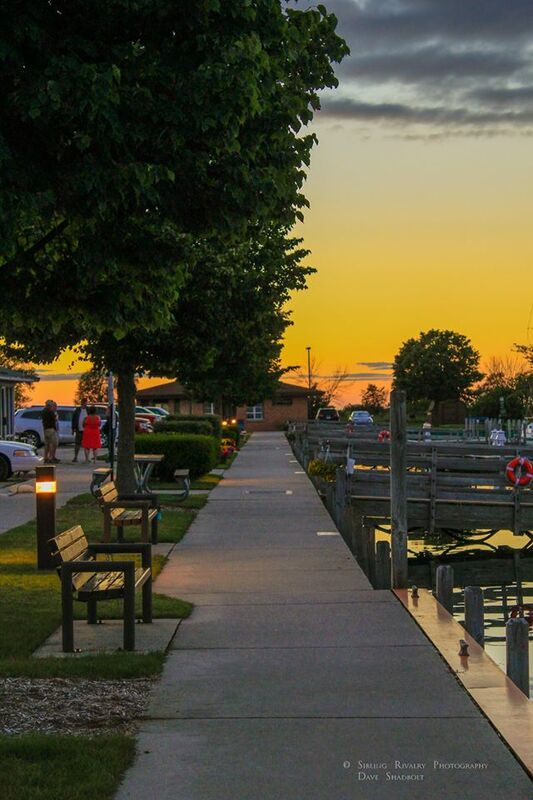 Deemed the Nautical City many years ago, Rogers City is a small, vibrant northeast Michigan community located on the shores of Lake Huron. A growing and diverse fishery featuring chinook salmon, atlantic salmon, lake trout, and steelhead, among others, with a great fish-cleaning station on site. 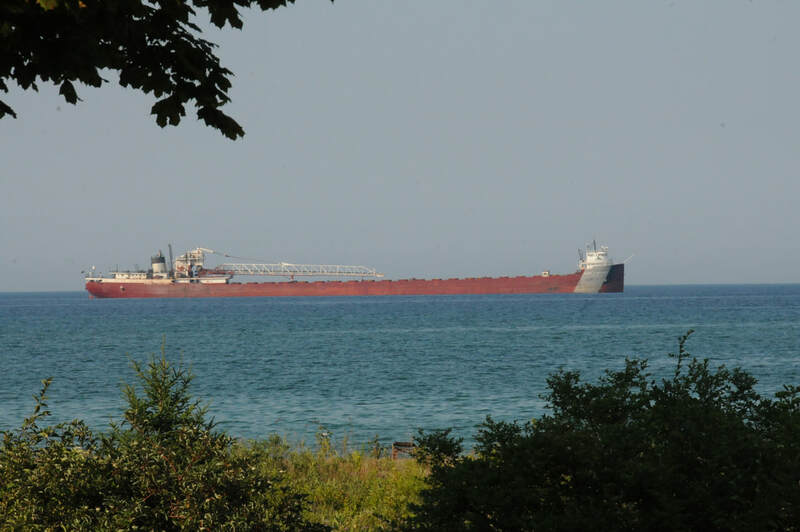 Weekly fishing reports can be found here. 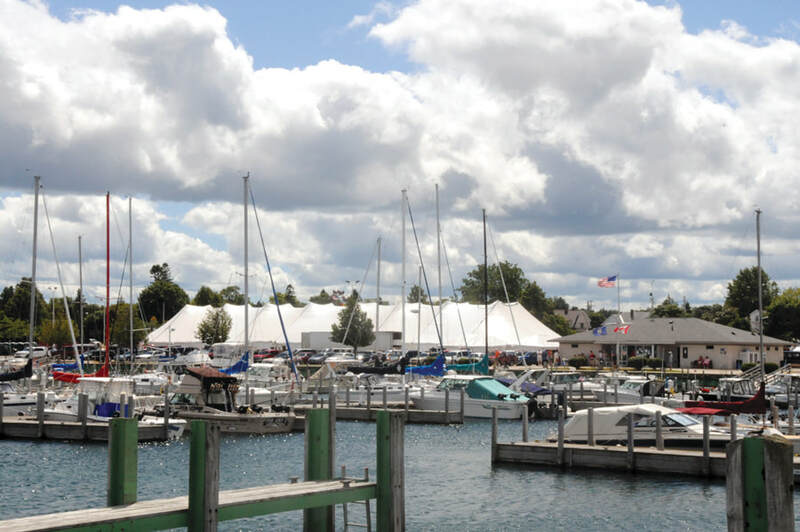 Find a wealth of information about the Rogers City Marina, and the community here! ​and hope to see you soon! Visiting Rogers City from abroad? We would love to help you with customs! Our staff can help file your application via our IPod. Or you can download the app and do it yourself. Click here for information about the CBP Roam app.